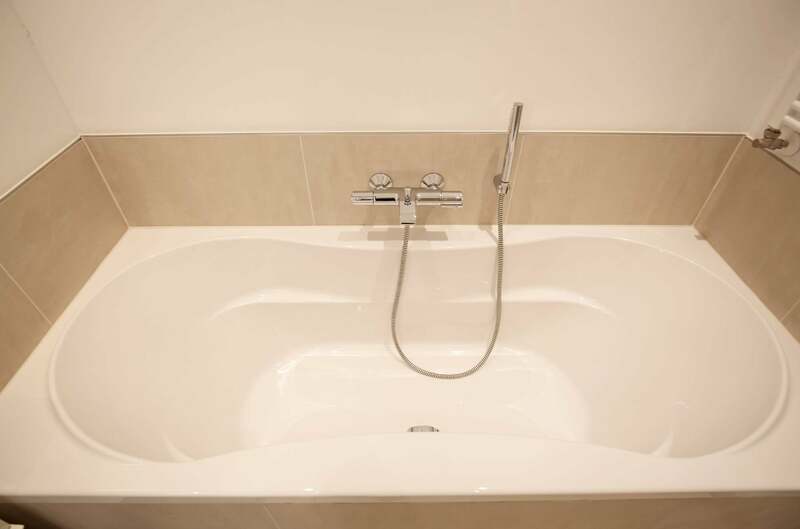 Available as per June 1st. 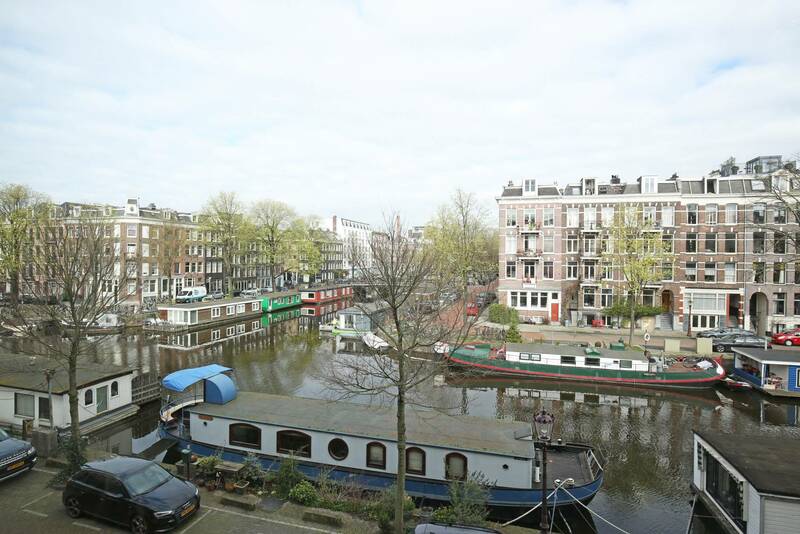 Gorgeous fully furnished 2 bedroom apartment for rent with absolute stunning canal view! 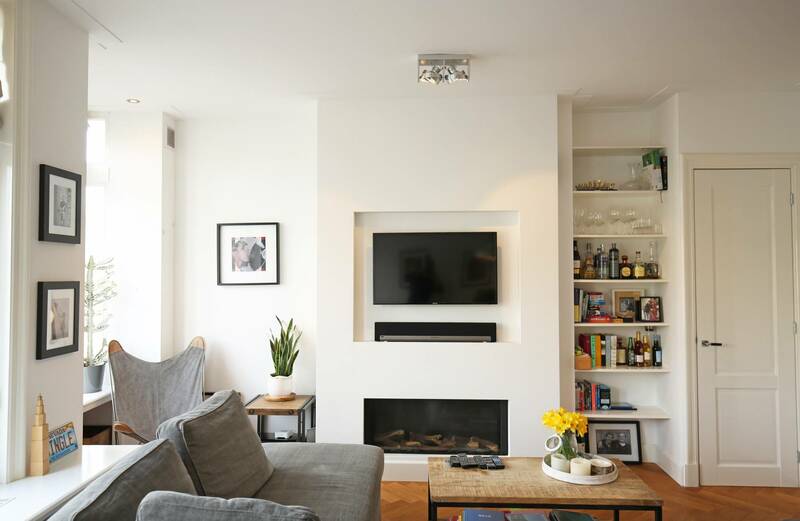 Located on the second floor of the apartment building this apartment offers a spacious living-room with high ceilings, a beautiful (gas) fire place, amazing view and modern open kitchen with a dishwasher, 5-pit gasstove, oven/microwave combi etc. 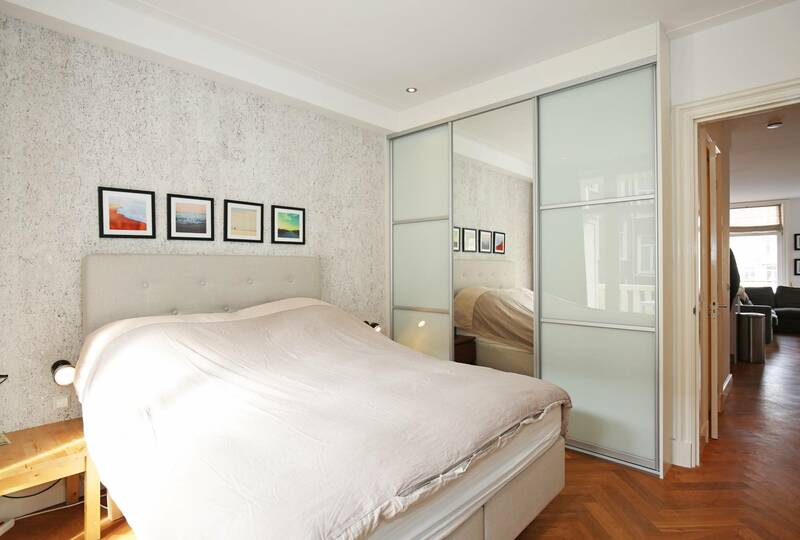 Through the hallway you can reach the two bedrooms which are situated at the back of the apartment. 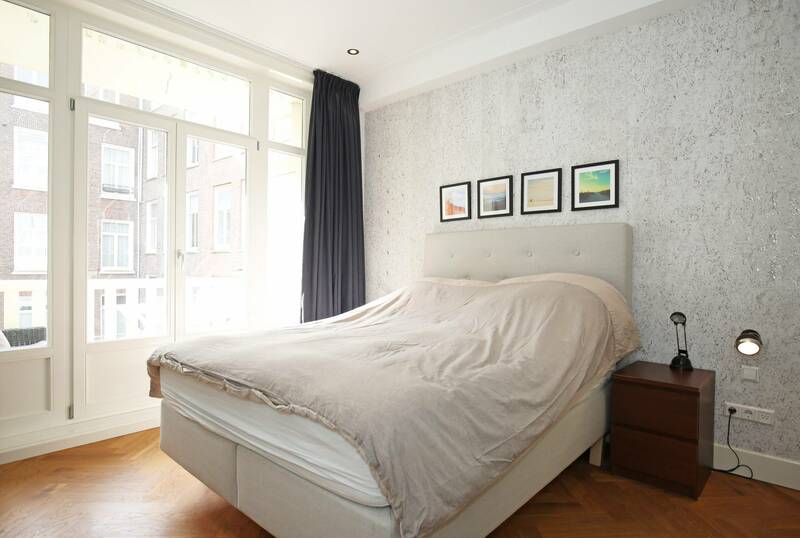 The master bedroom offers large fitted wardrobes and has a lovely balcony facing East (morning sun). 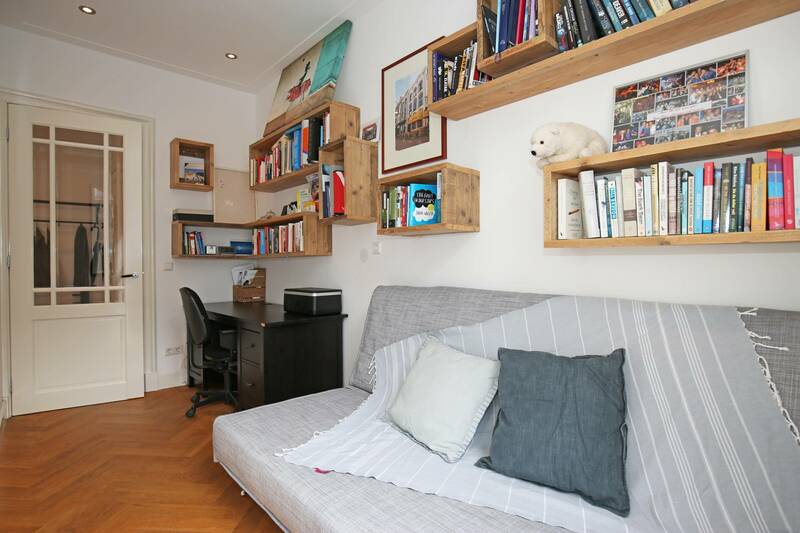 The spare bedroom/study offers a nice desk + sofa bed for guests. 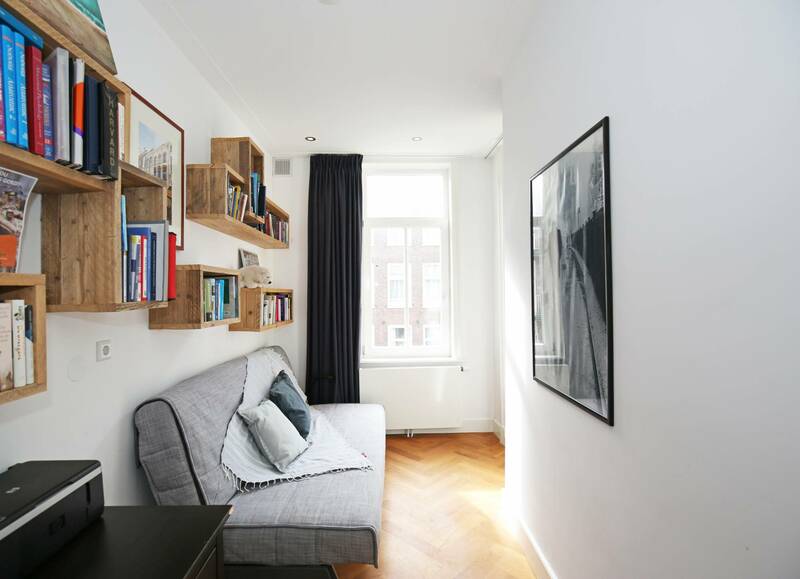 This makes the apartment especially suitable for either one tenant or a couple in need of an extra work-room and/or guest-bedroom. 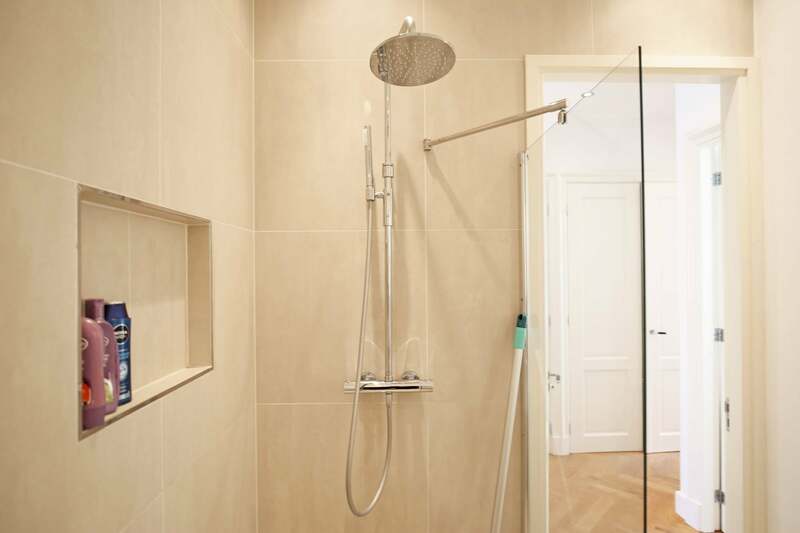 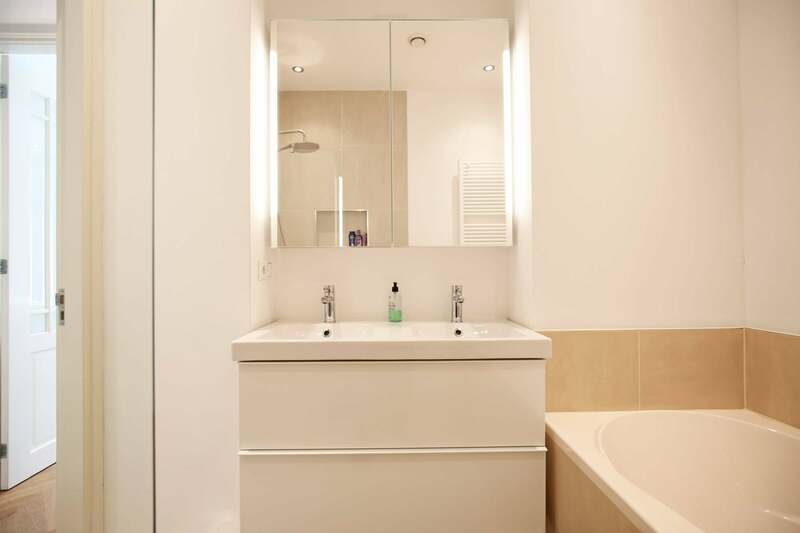 In the middle of the hallway there's a spacious bathroom with a washbasin, bath and shower. 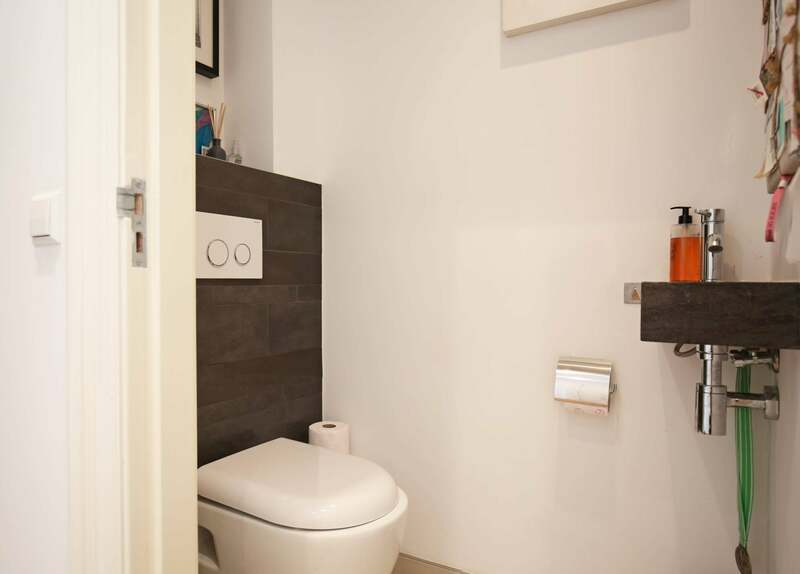 Futhermore there's a separate toilet and cupboard provided with a washer/dryer combination. 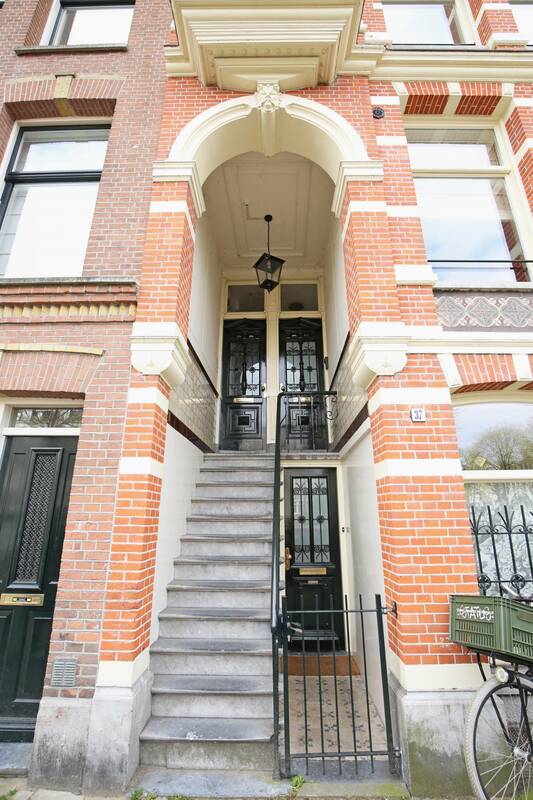 - location old-west on the edge of the city-center and nearby the Vondelpark, surrounded by nice café's, restaurants, shops etc. 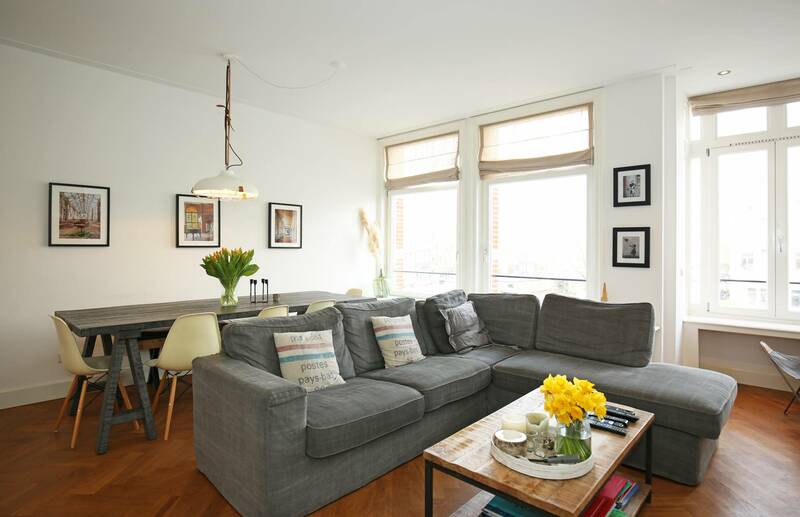 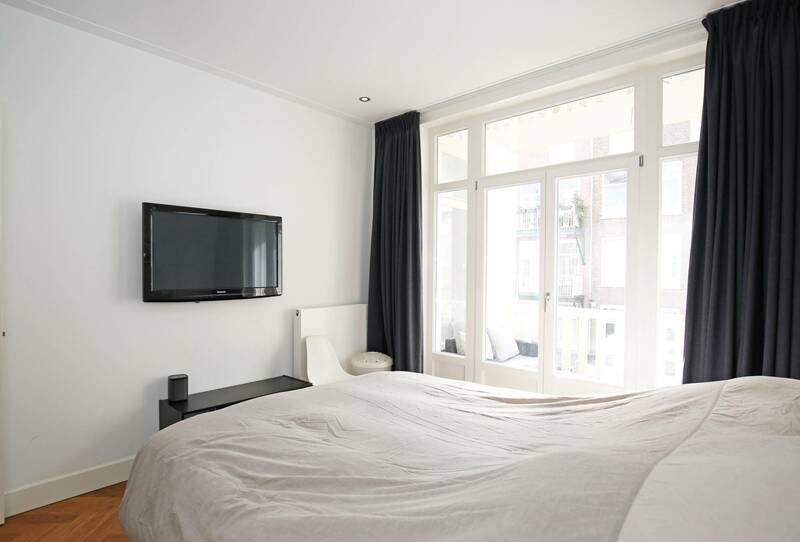 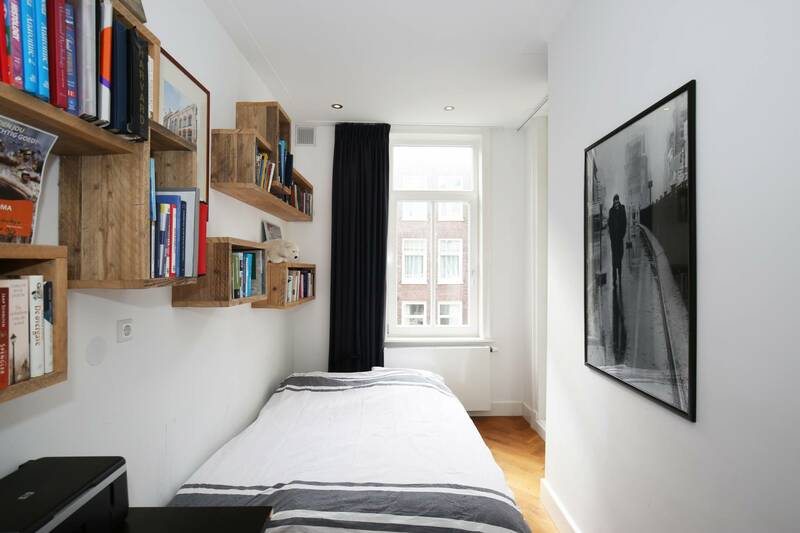 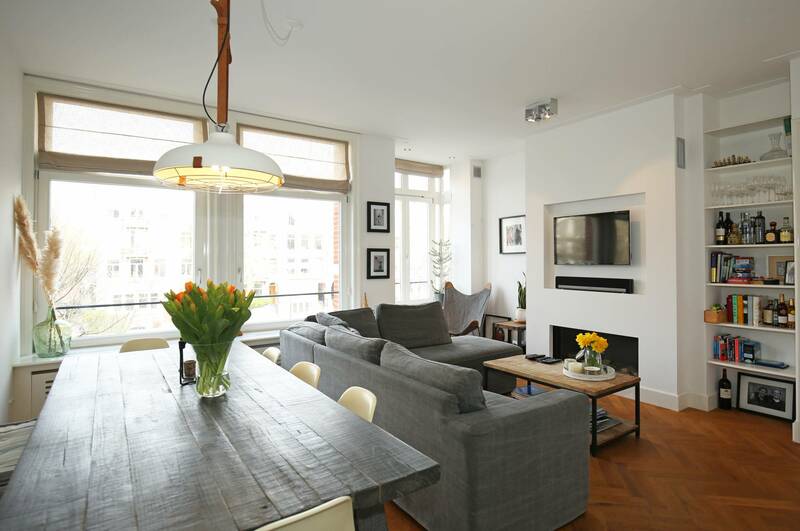 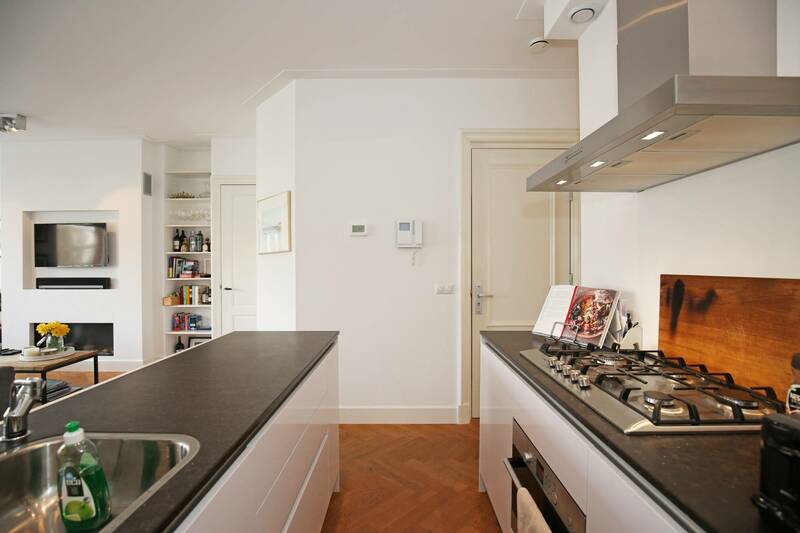 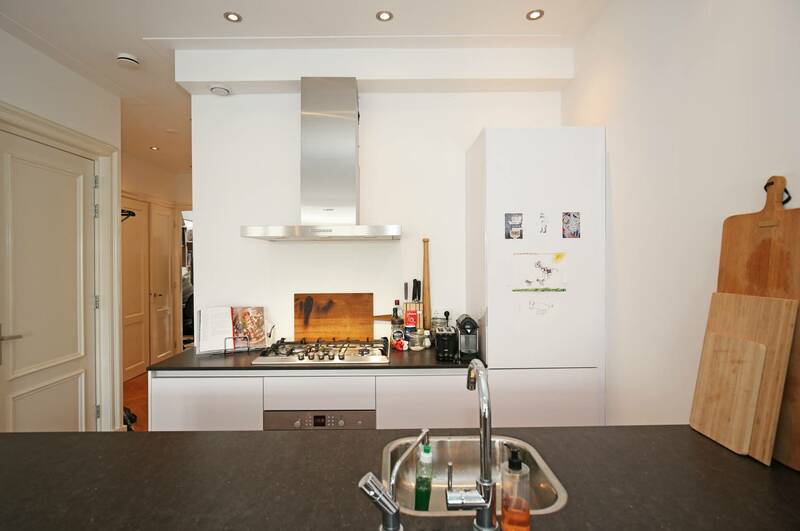 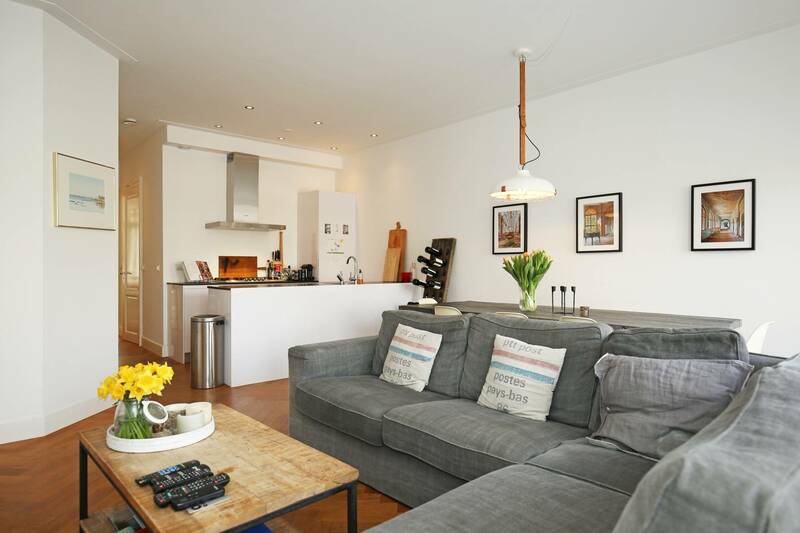 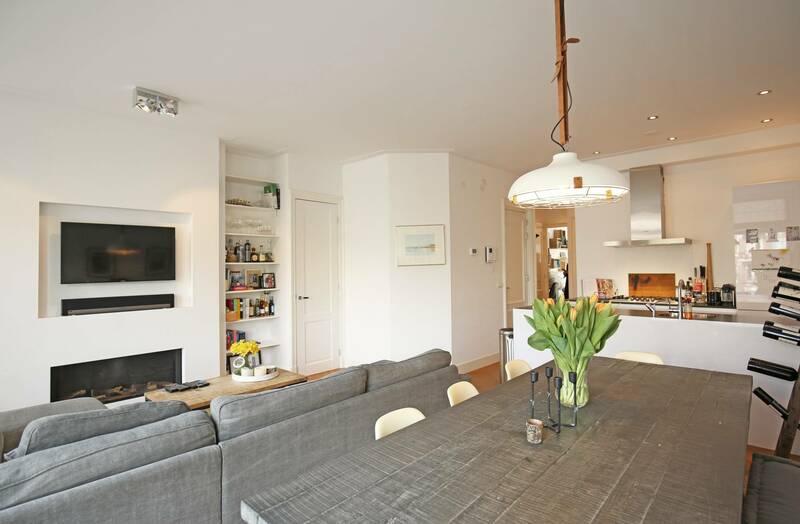 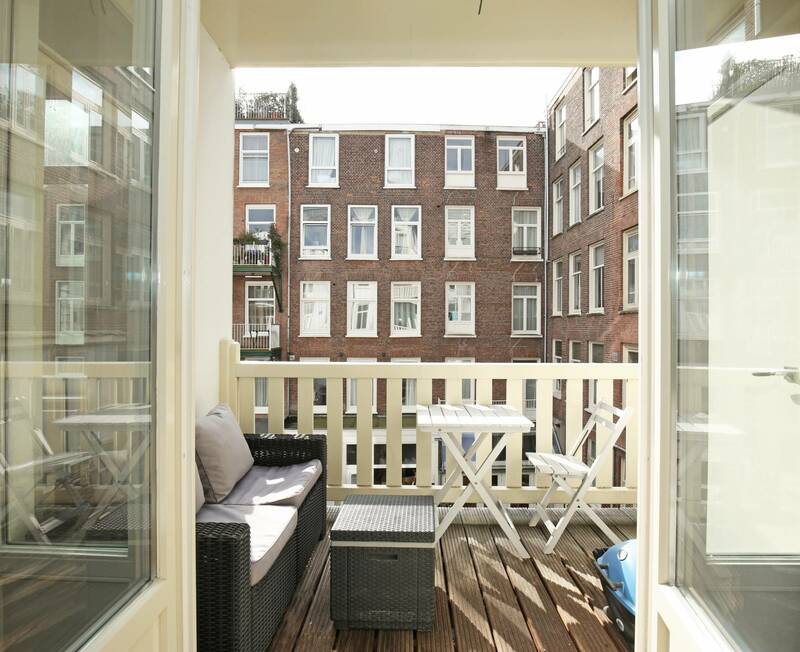 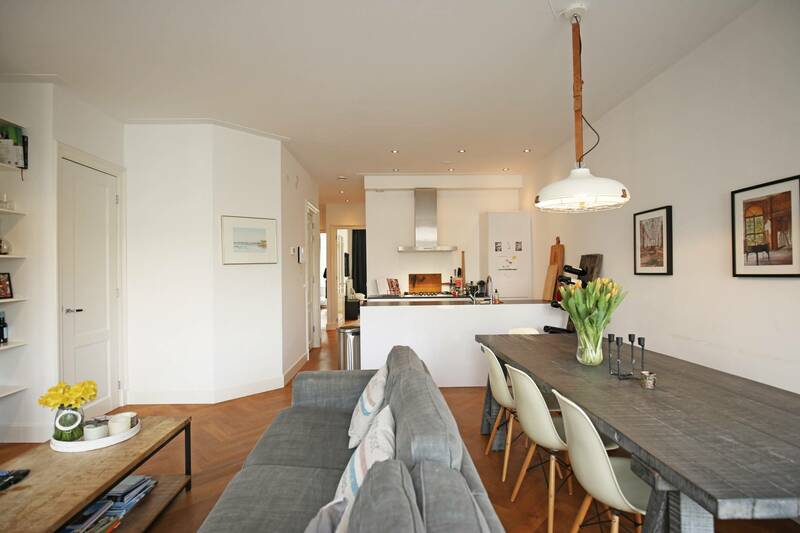 About the location: the apartment is located centrally in the city and lies within walking distance of the Leidse square, museum square, Vondelpark, the canals and the Jordaan. 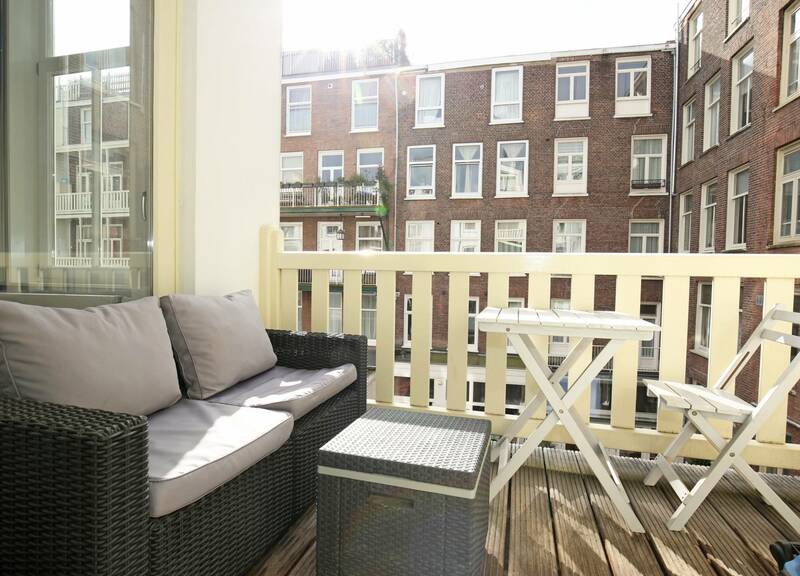 Despite the central location the neighborhood is very calm and quiet and a perfect place to relax. 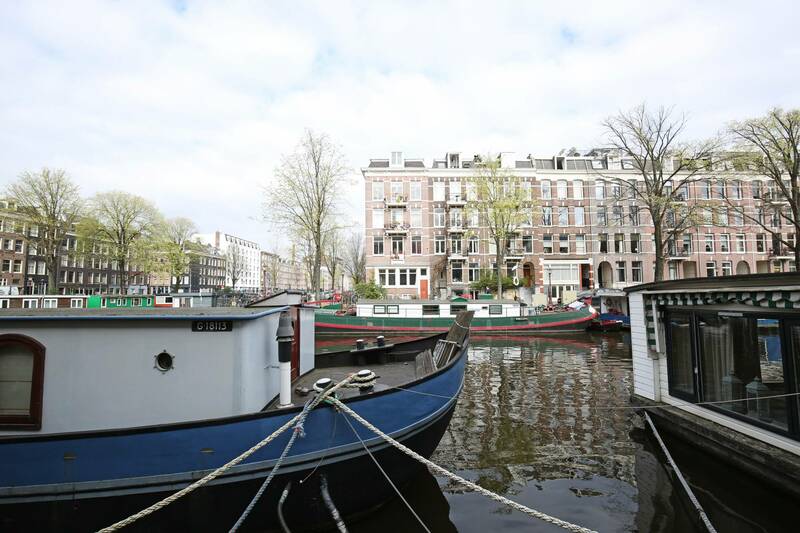 There are many bars and restaurants one or two blocks away. 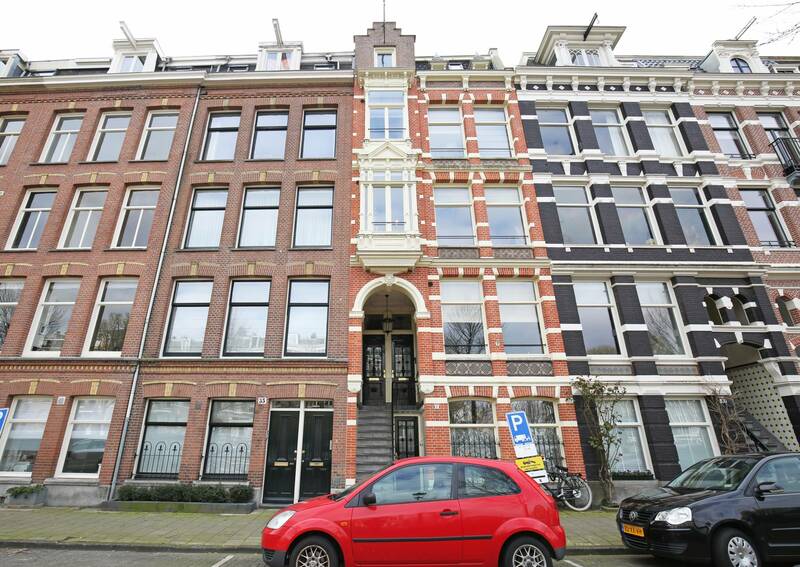 The apartment is located at the crossing of two canals and provides a unique view of this historical city. 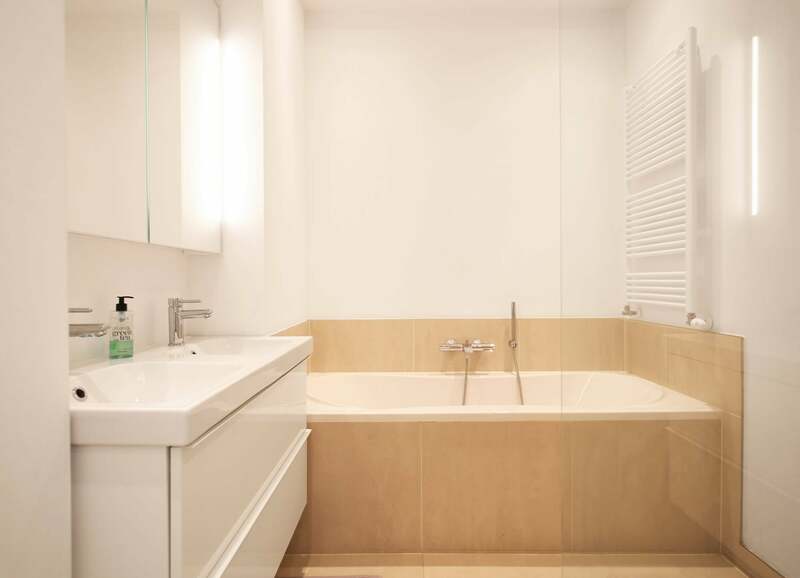 For more information or to schedule in a viewing please contact the real estate agent mentioned in this listing.